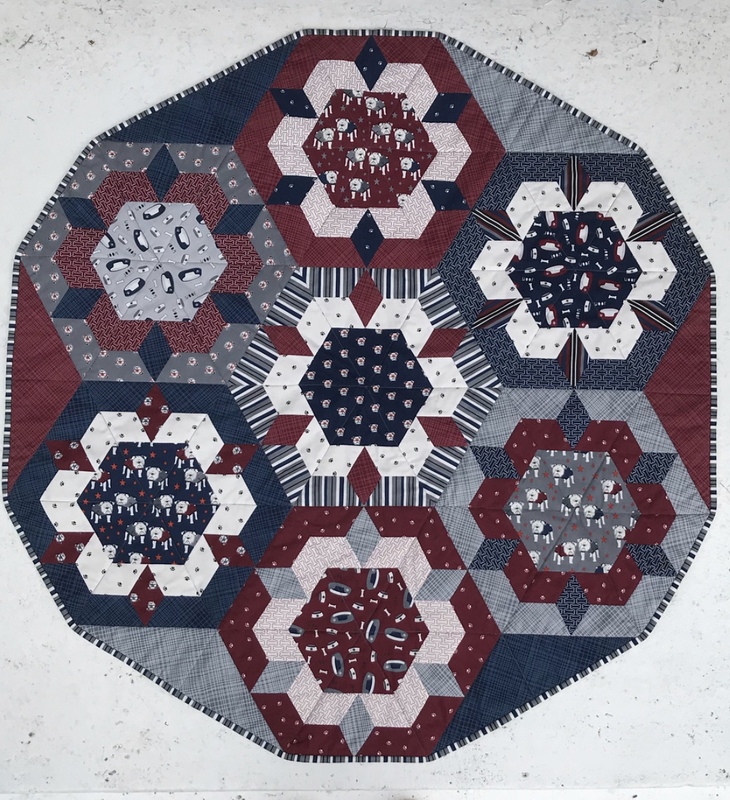 Today’s stop on the Hey Mister Fabric Tour takes us to the Instagram feed of HOLD MY SEAM RIPPER, where Holly is sharing this amazing Giant Hexie Quilt featuring beautifully paper pieced blocks. 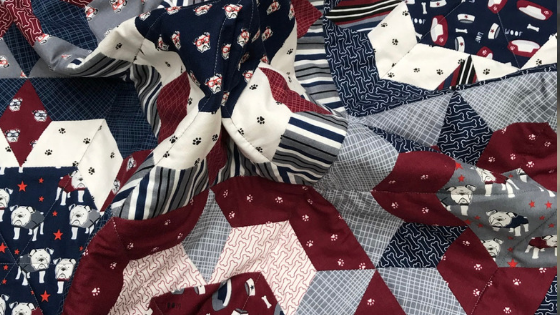 Hop on over the Holly’s INSTA FEED for more photos and close up looks at each block, and be prepared to be amazed! 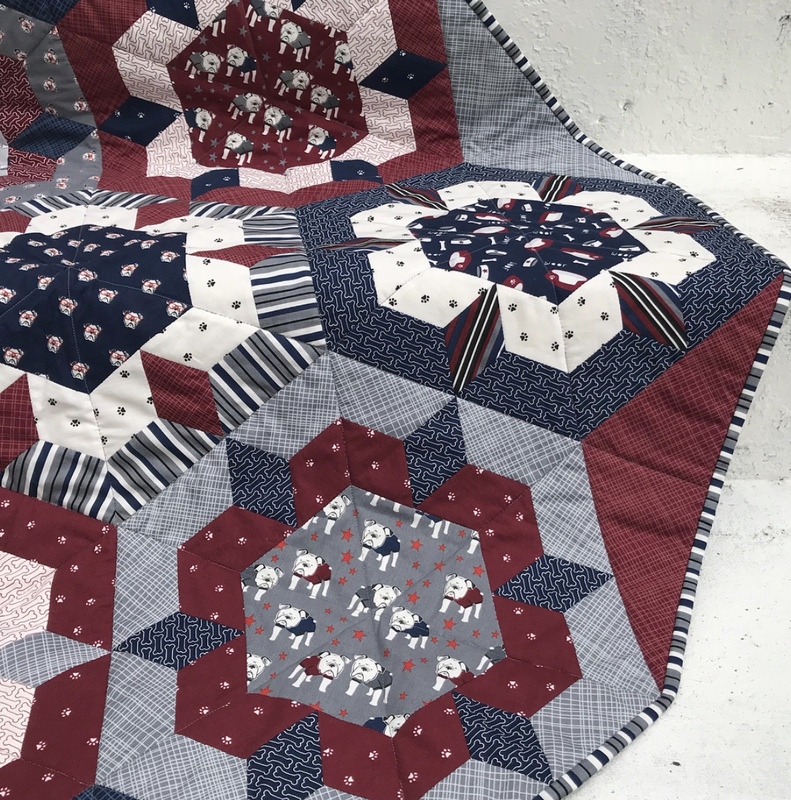 Hey Mister, designed by My Mind’s Eye, is available now at your favorite local and online quilt shops, so pick up yours today and share your makes with us on Instagram using #iloverileyblake #fabricismyfun #rileyblakedesigns.